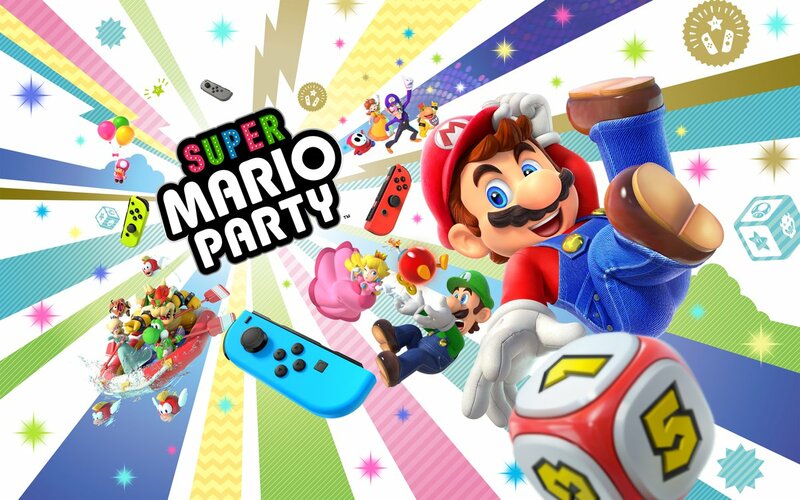 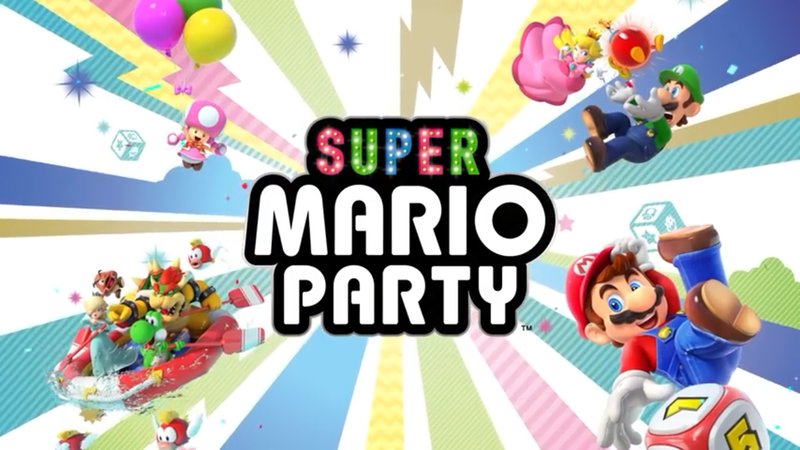 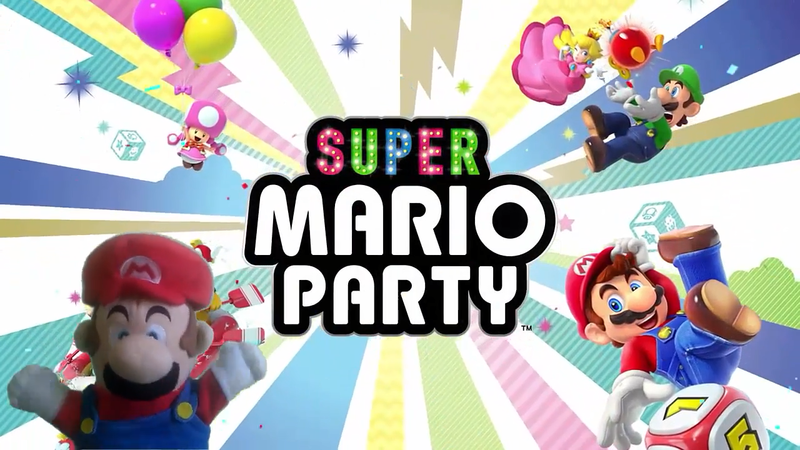 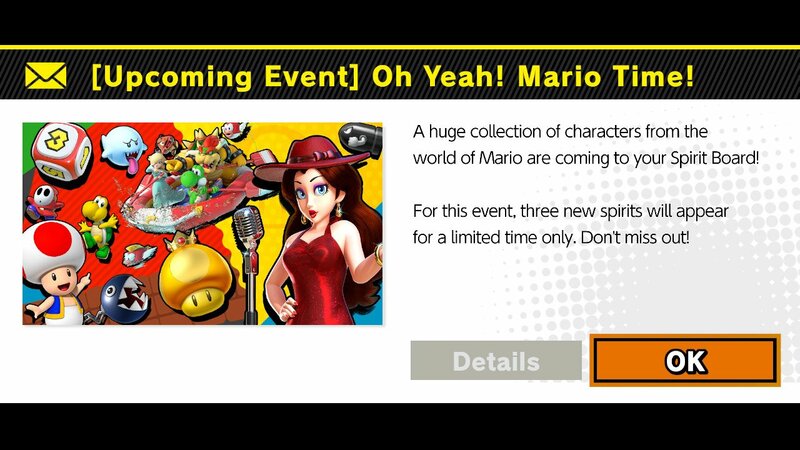 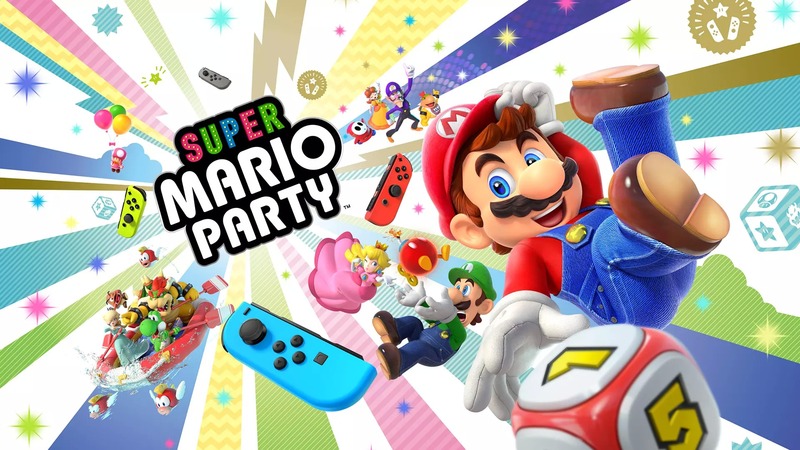 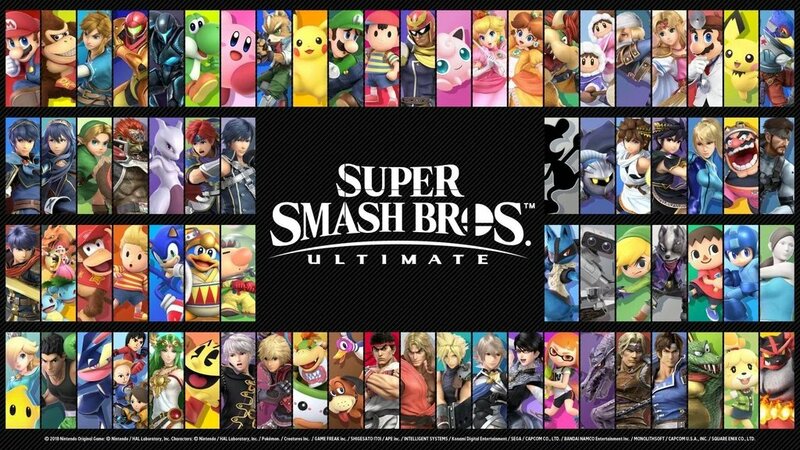 Category: Guide, Mario Party, Nintendo, Nintendo Switch, Super Mario, Super Smash Bros Ultimate, Super Smash Bros.
Category: Mario Party, Mario Tennis, Mario Tennis Aces, News, Nintendo, Nintendo Switch, Super Mario, Super Smash Bros Ultimate, Super Smash Bros. 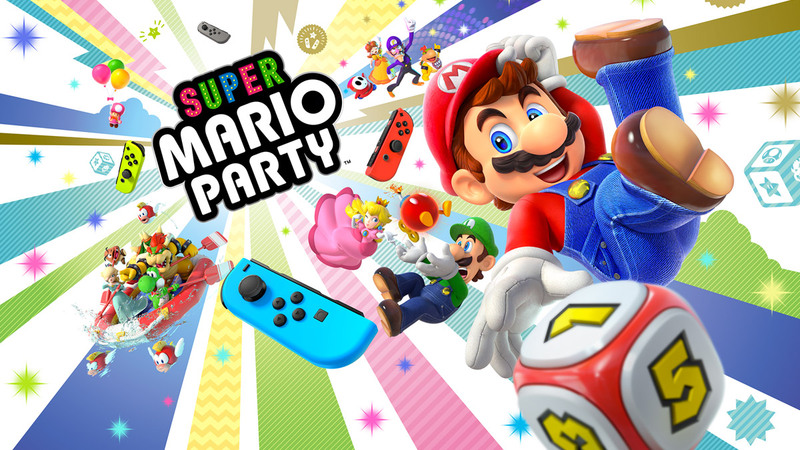 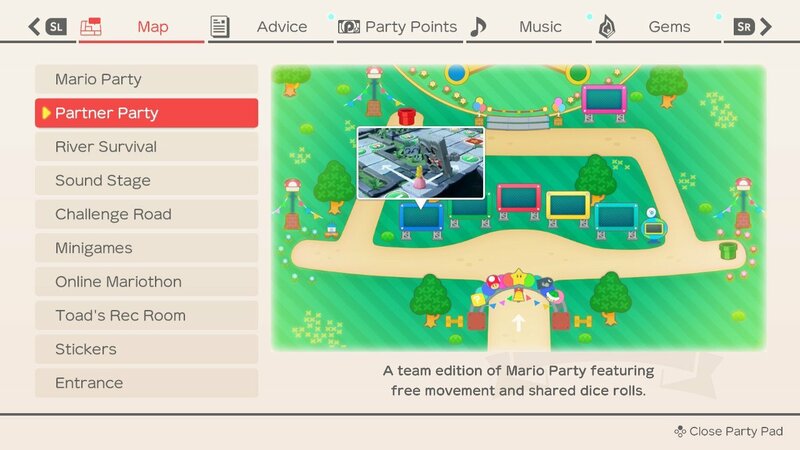 The Red Cube Team at Nintendo Europe gave a hands-on presentation with Super Mario Party and show off some of the gameplay. 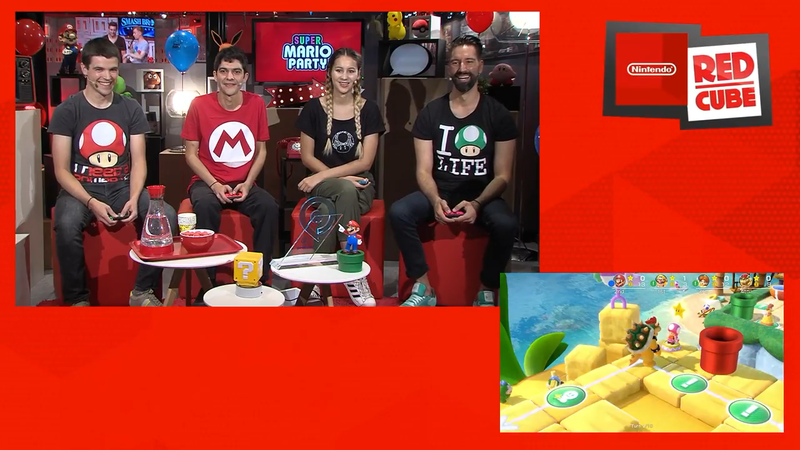 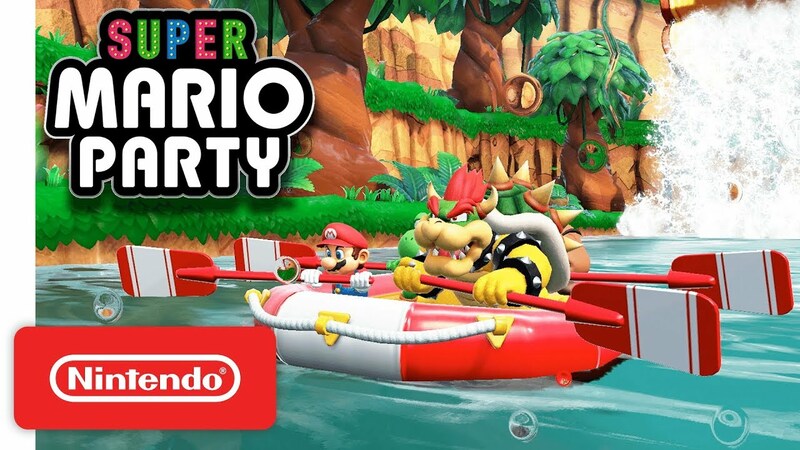 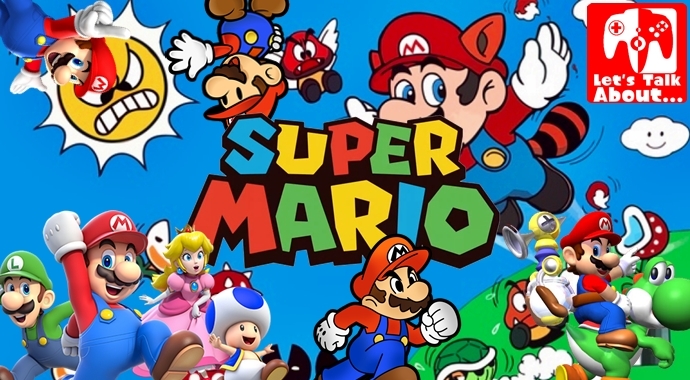 In the video below, the Red Cube team play River survival, a brand new mode in Super Mario Party.